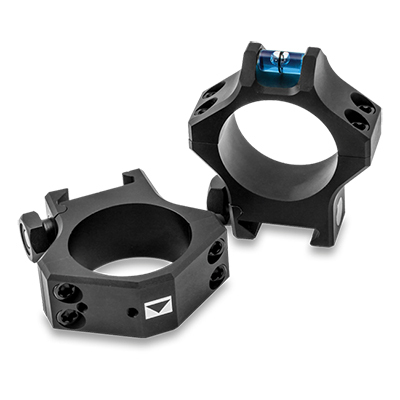 Steiner Since 1947 Steiner has been an innovator in the optics industry. 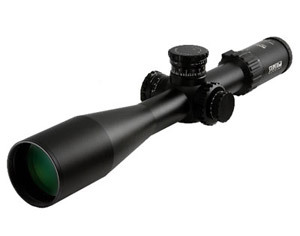 Now as a member of the Beretta elite group, Steiner produces premium rifle scopes for the discerning sportsman and Military and Law enforcement. 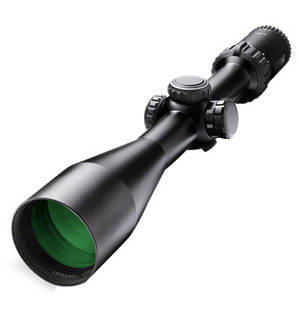 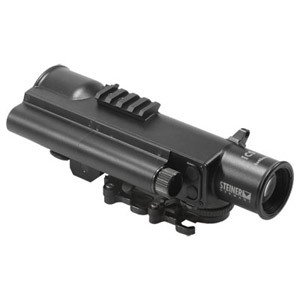 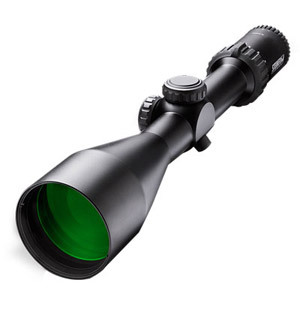 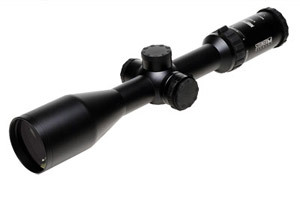 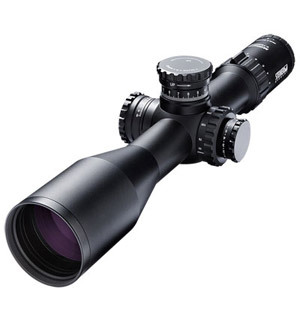 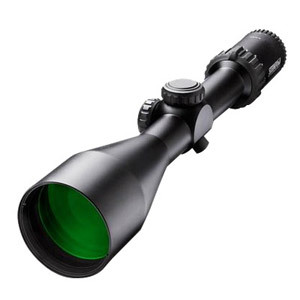 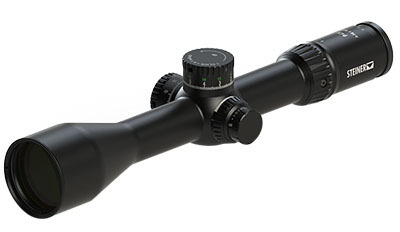 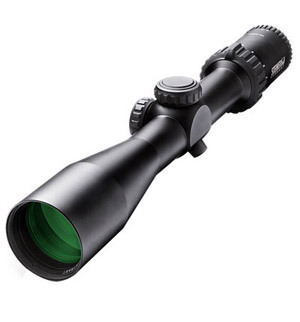 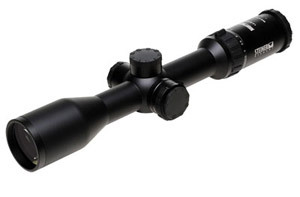 With the optical clarity and rugged build, these scopes follow Steiners motto “Nothing Escapes You”. 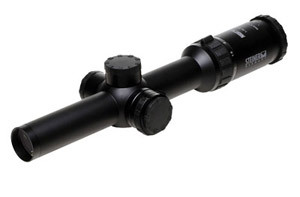 For assistance with Steiner rifle scopes or if you have any questions about Steiner, please call us at (570)419-0078. . We’re an authorized Steiner Dealer and carry a large amount of inventory for immediate shipment!